What type of mortar should be used? 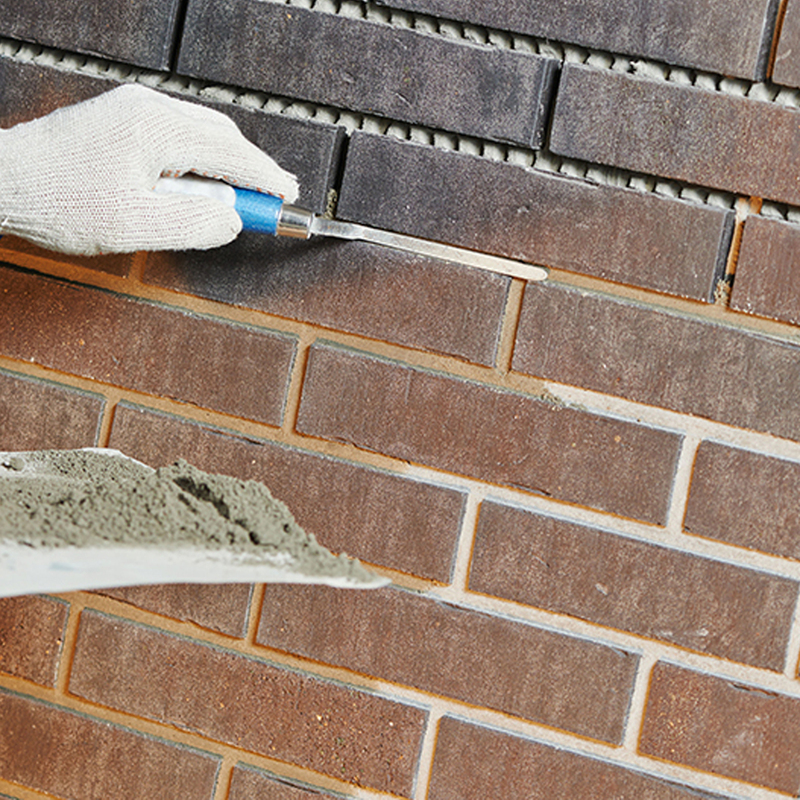 Is your brickwork looking tired and in need of a refresh? 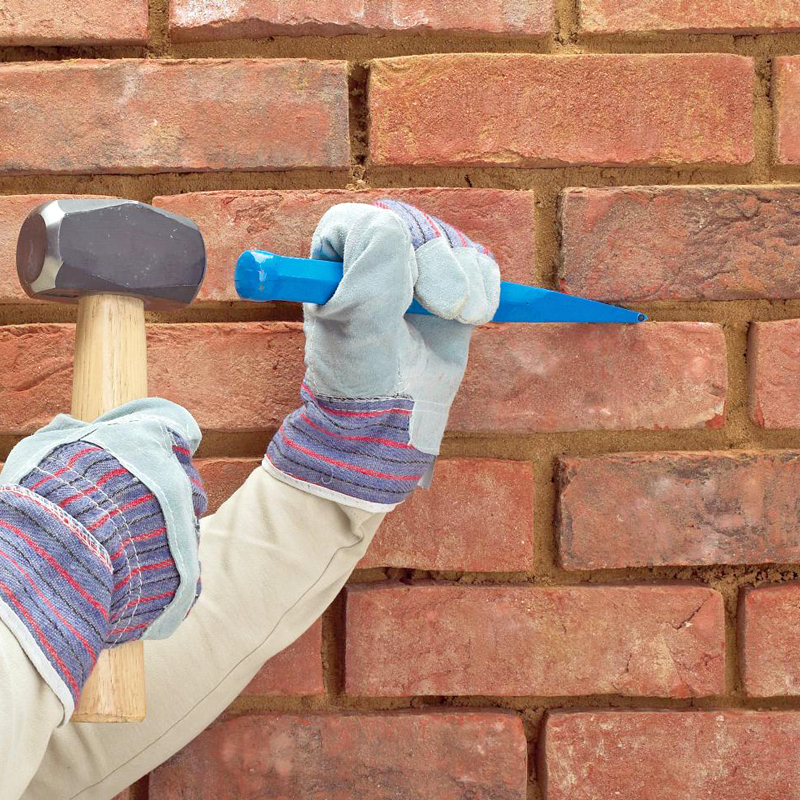 Repointing is the practice of restoring the outer face of weathered mortar joints in brick or stone structures. 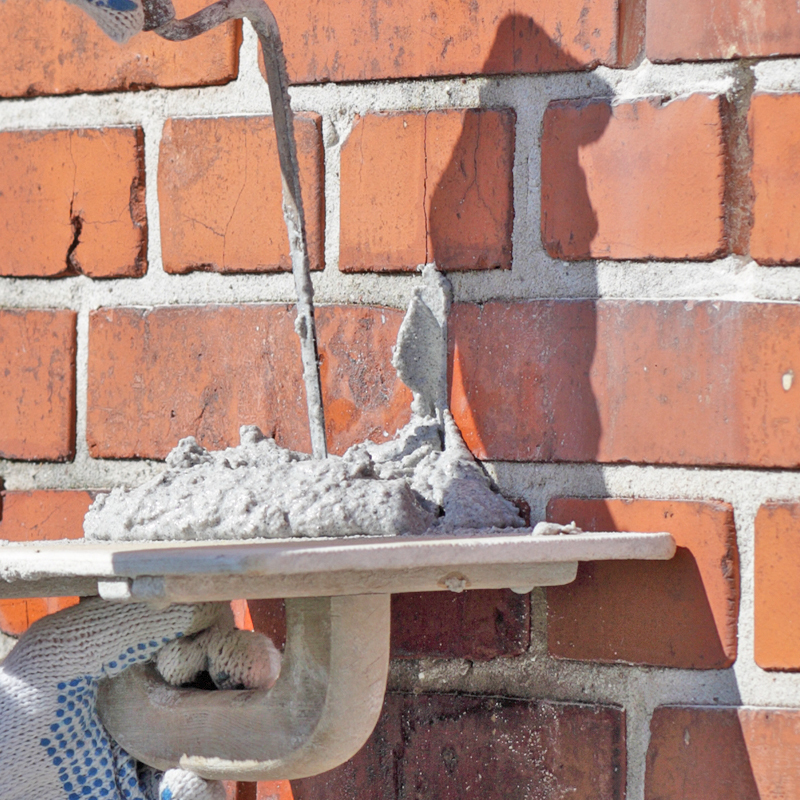 Mortar is designedly softer than the masonry units and over time exposed mortar joints are subjected to gradual erosion due to rain, wind and pollution. Deterioration of the pointing may allow excessive absorption of water resulting in dampness penetrating through the wall. Trapped water is major cause of salt and frost damage in external brickwork. 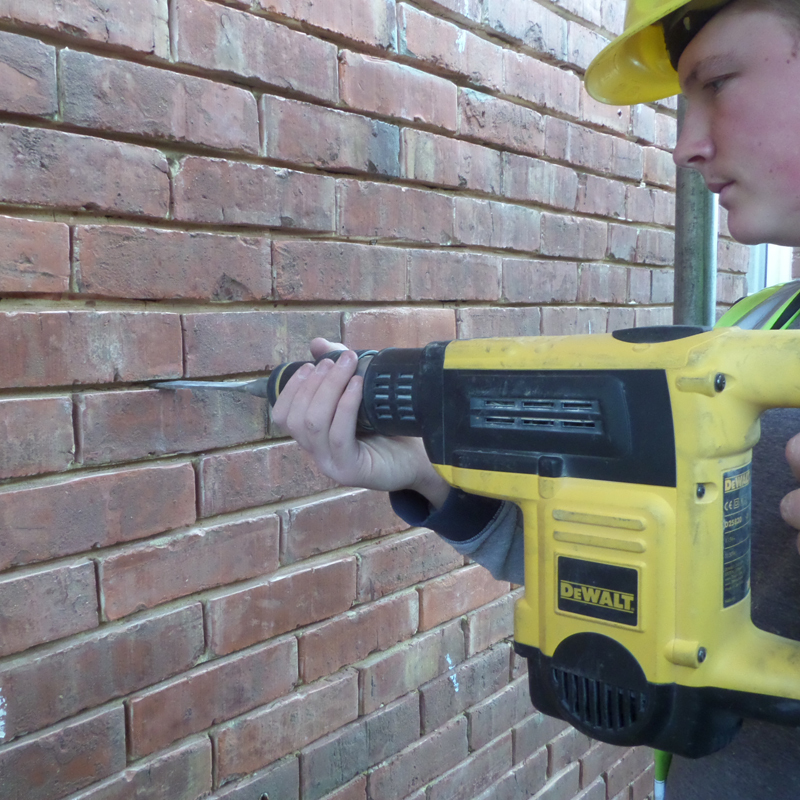 It is straightforward to visually assess whether a wall is in need of repointing. 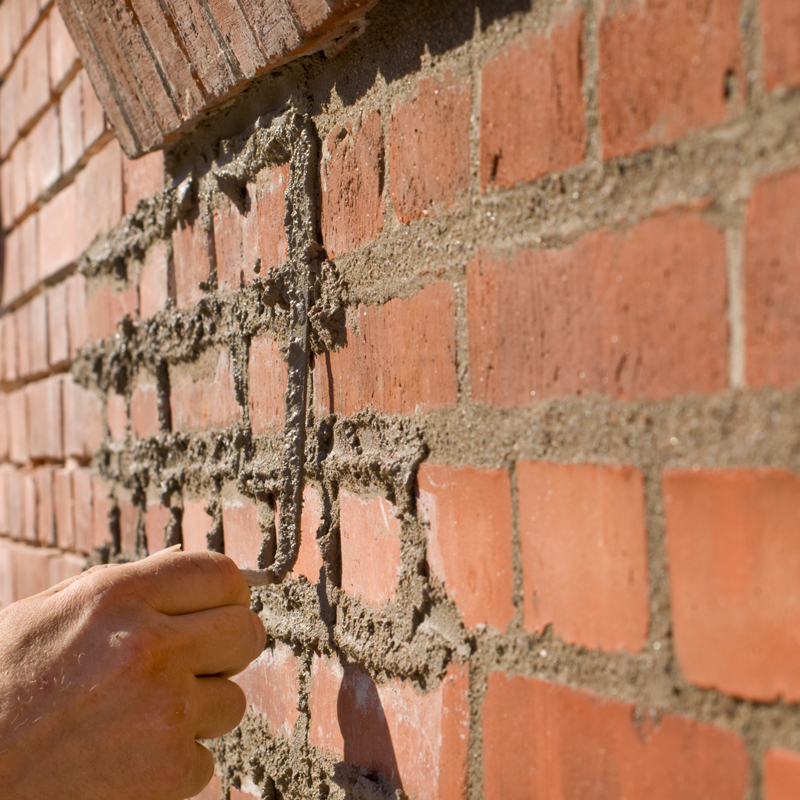 Simply inspect the wall and establish whether the mortar is worn and eroded. If the pointing has crumbled or is missing then it is time to have the brickwork repointed. 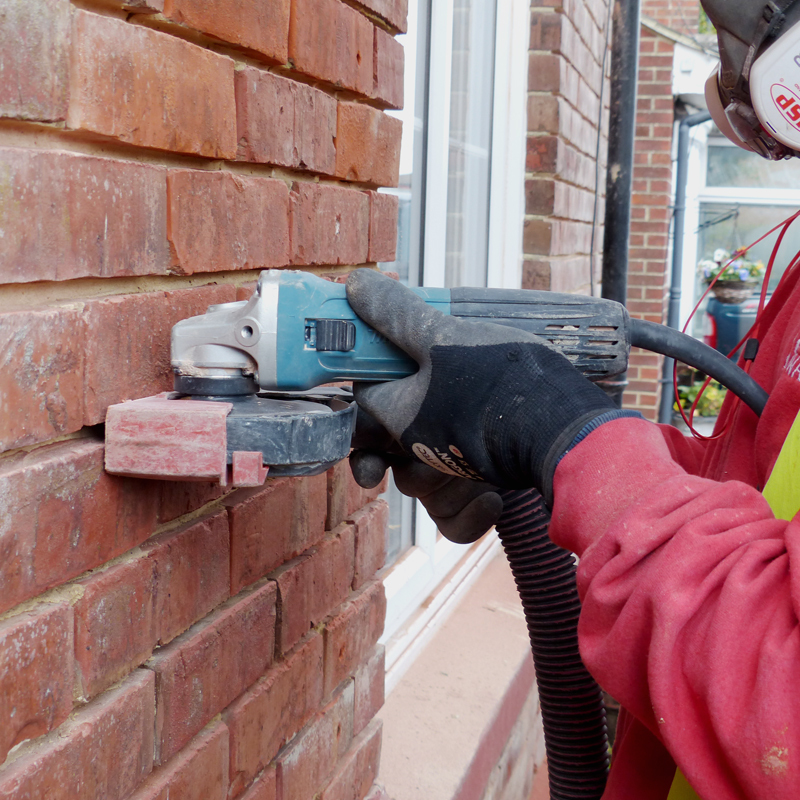 Repointing is a slow and laborious process but a good job should ensure the mortar joint repair lasts at least 50 years in most environments. The mortar can comprise up to 15% of the total surface area; its condition has a huge effect on the quality of a wall and its overall appearance. There are a number of subtle finishes that can be applied to the mortar to offer the house holder a choice of effects; these include troweling the pointing flush to the brick-surface, at a sloping angle (weather struck) and a finishing with a shallow concave surface. 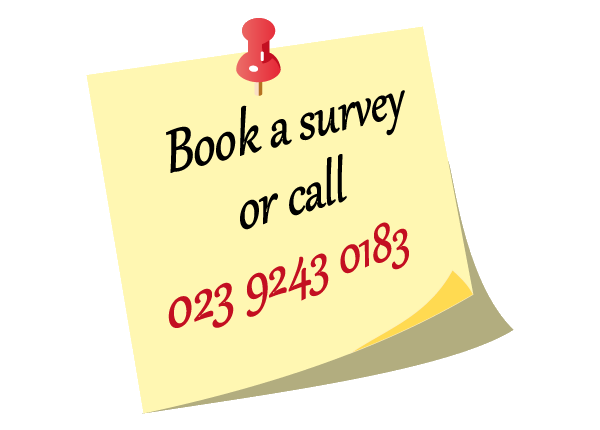 If you have any questions about our brickwork and masonry services or if you would like a free no obligation quotation please don't hesitate to get in touch today.